Packaging: In pltwood case with plastic bag. 1. We have 2500 tons of Fast Forging Press. radiographic inspection, Fluorescence penetrant flaw detection. 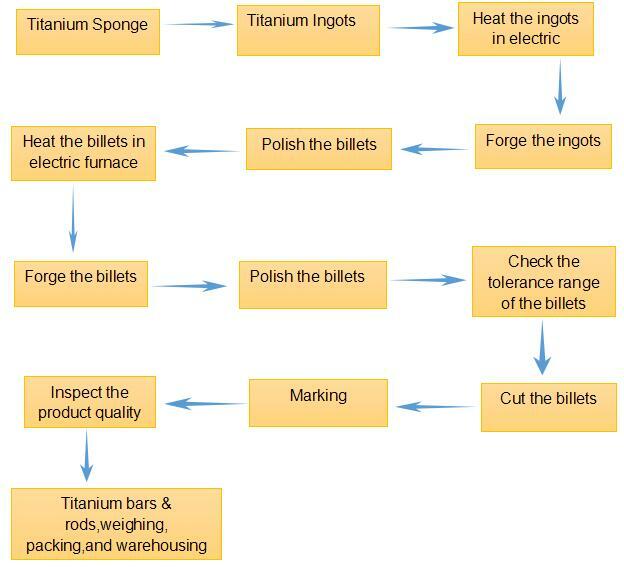 Titanium Alloy products of metallurgy and processing. detection and inspection means such as anodized corrosion. 3. Predominant geological location: we are located in China's titanium valley--Baoji, incoming material and processing has a lot of advantages and highly cost effective. Looking for ideal Gr5 Titanium Square Bar Manufacturer & supplier ? We have a wide selection at great prices to help you get creative. All the Gr5 Titanium Square Bar Price are quality guaranteed. 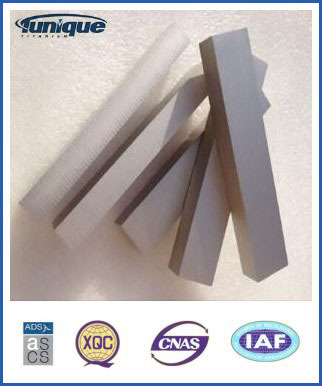 We are China Origin Factory of High Quality Titanium Square Bar. If you have any question, please feel free to contact us.